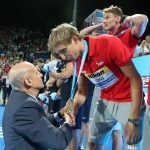 Croatia is the New Water Polo World Champion! Croatia is the new world champion, for the second time in their history! 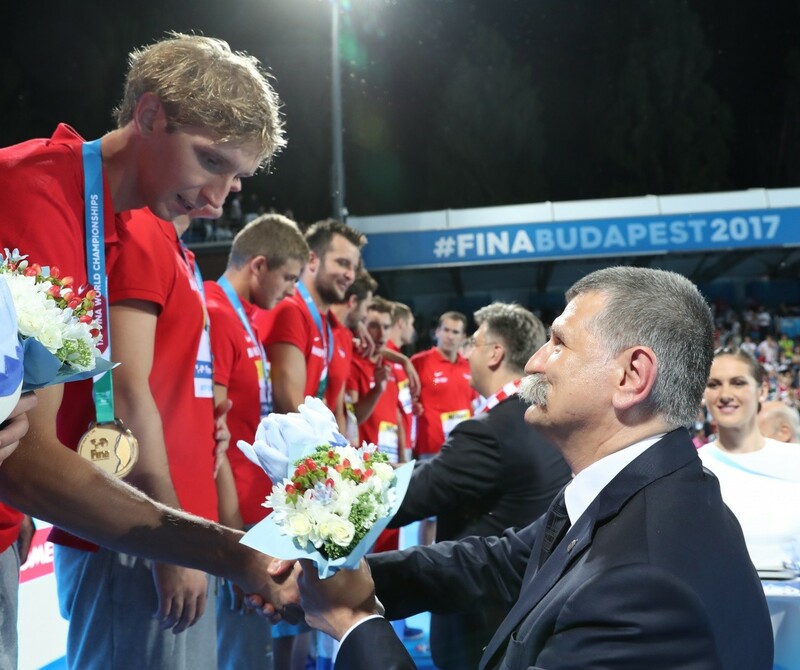 The Croats defeated the host team Hungary (8-6) in the finals of the 2017 FINA World Championship held in Budapest. First world gold Croatia won in Melbourne ten years ago. 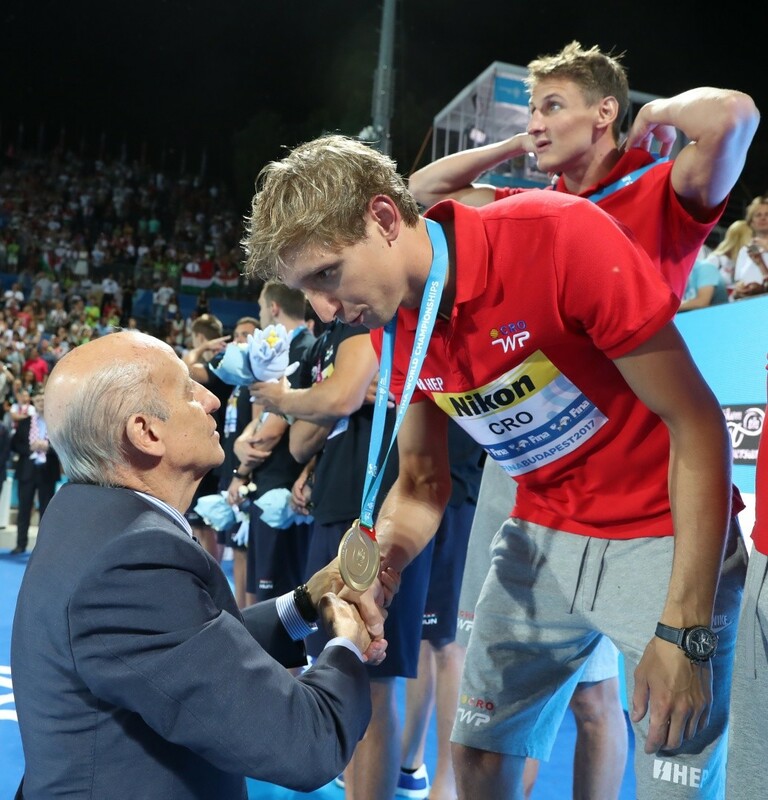 Tonight, Celebrate on Stradun With Our Water Polo Players!